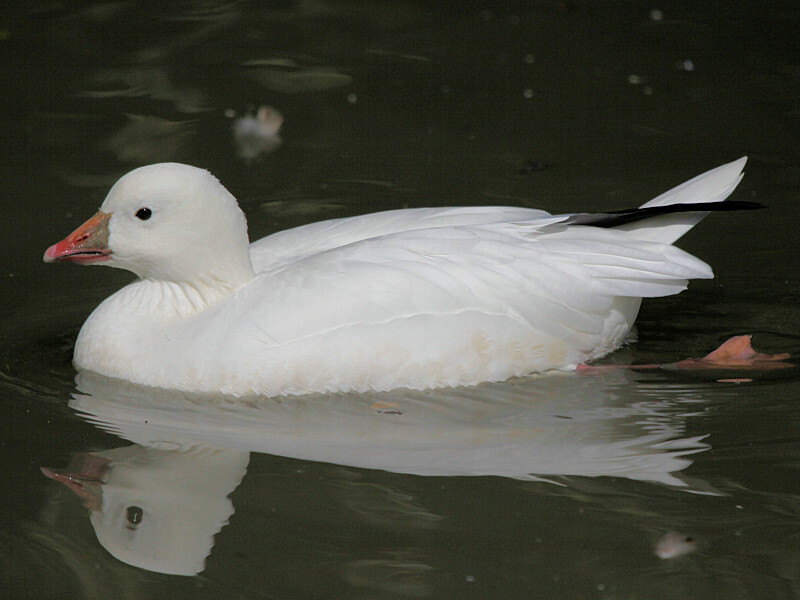 The Snow Goose is a member of the Chen genus and has two sub-species, namely the Greater Snow Goose and the Lesser Snow Goose. 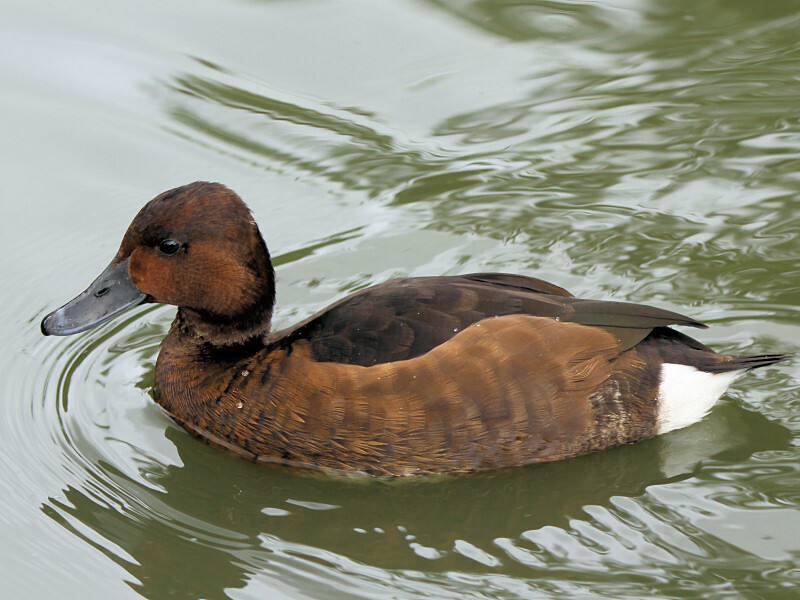 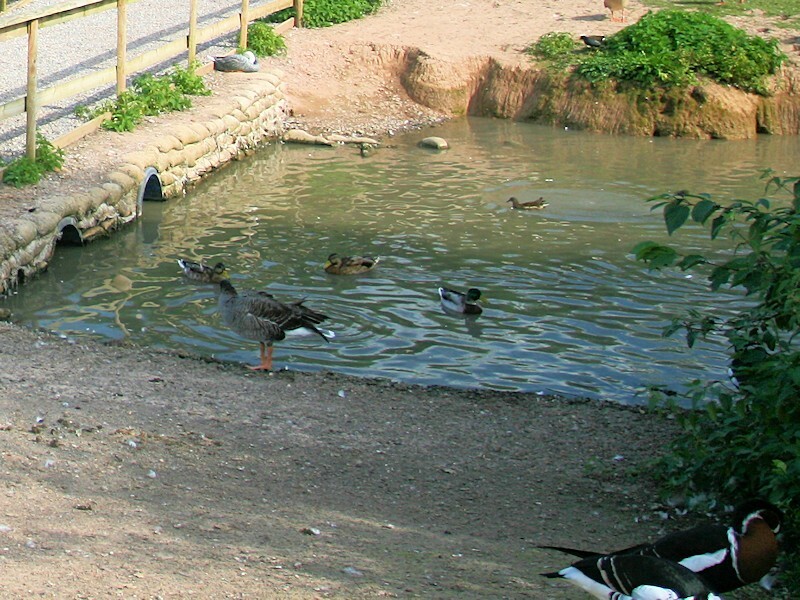 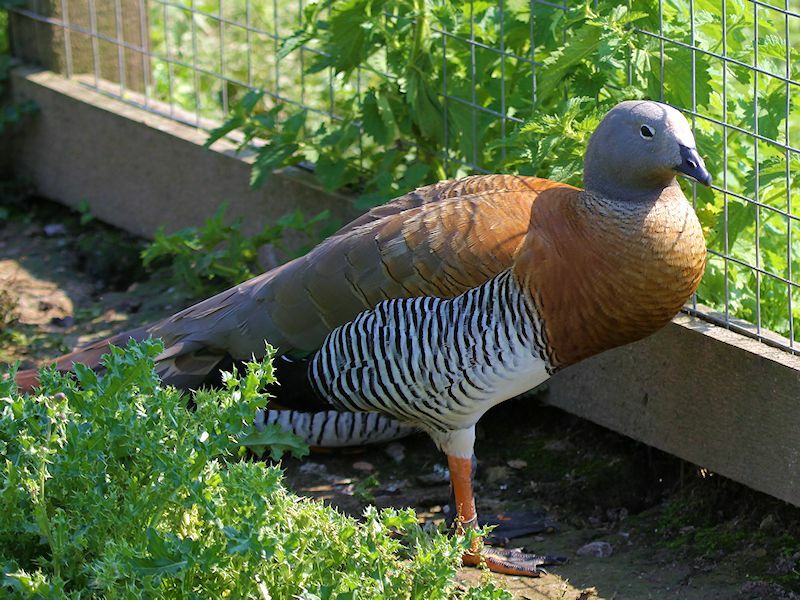 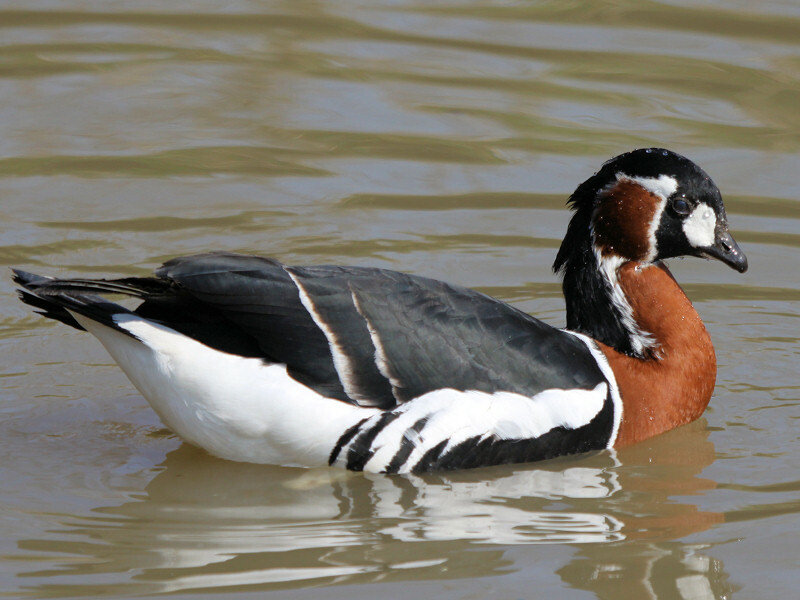 The Red Breasted goose is native to Eurasia and is of the Branta genus and is a relative of the Brent Goose, despite its appearance. 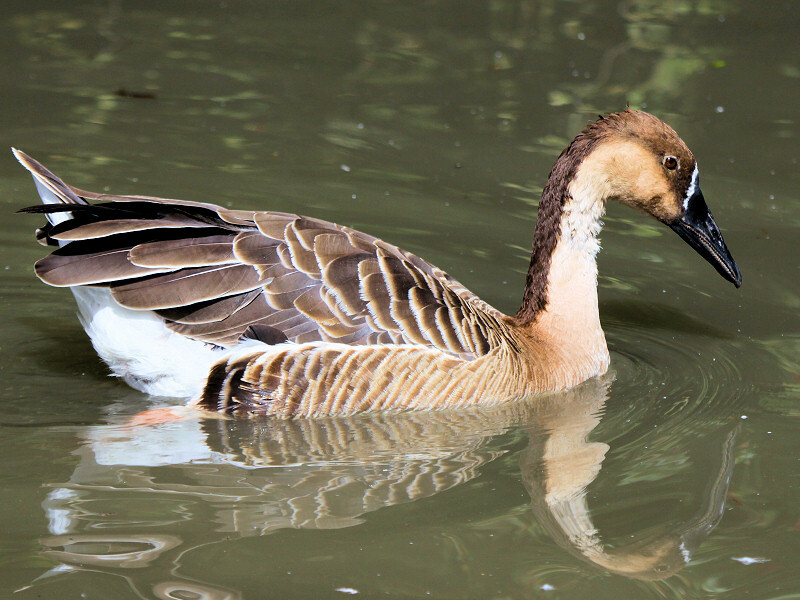 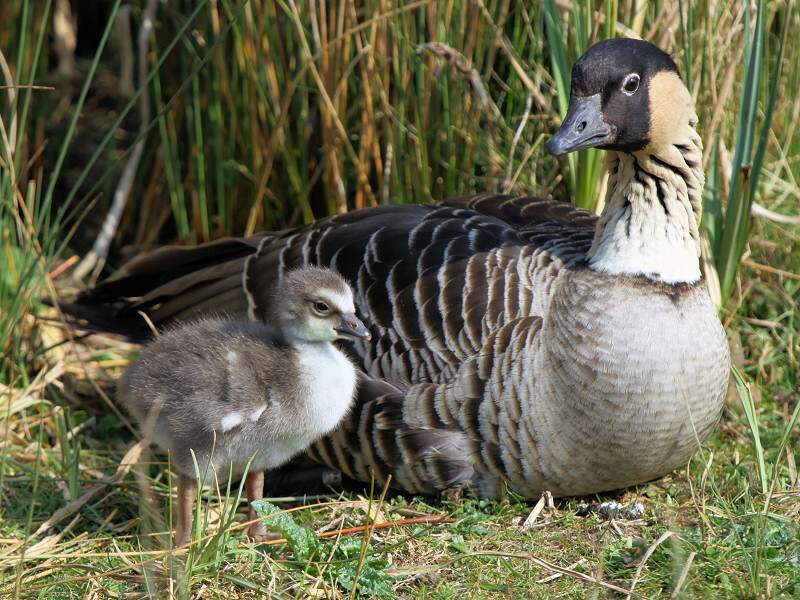 The Hawaiian Goose, also known as the Nene, is endemic to the Hawaiian Islands of Maui, Kauai and Hawaii. 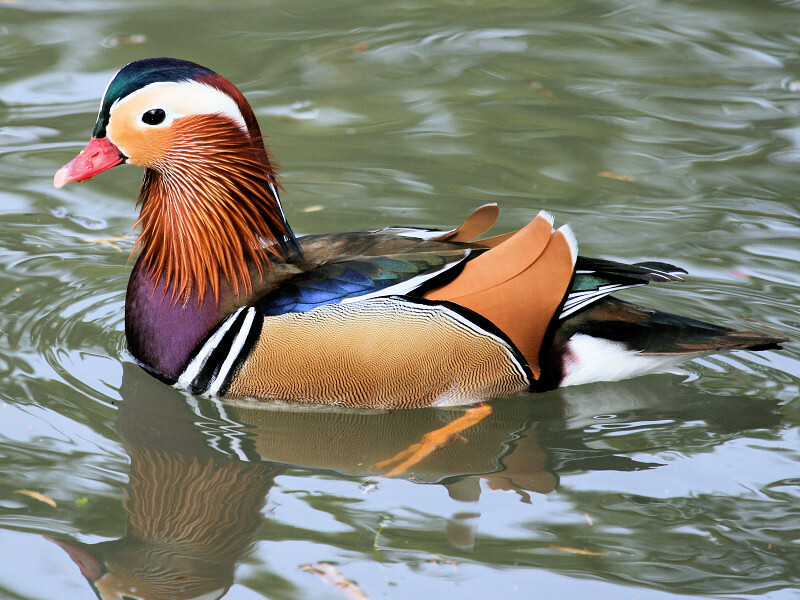 The Mandarin or Mandarin Duck is a perching duck and is closely related to the North American Wood Duck. 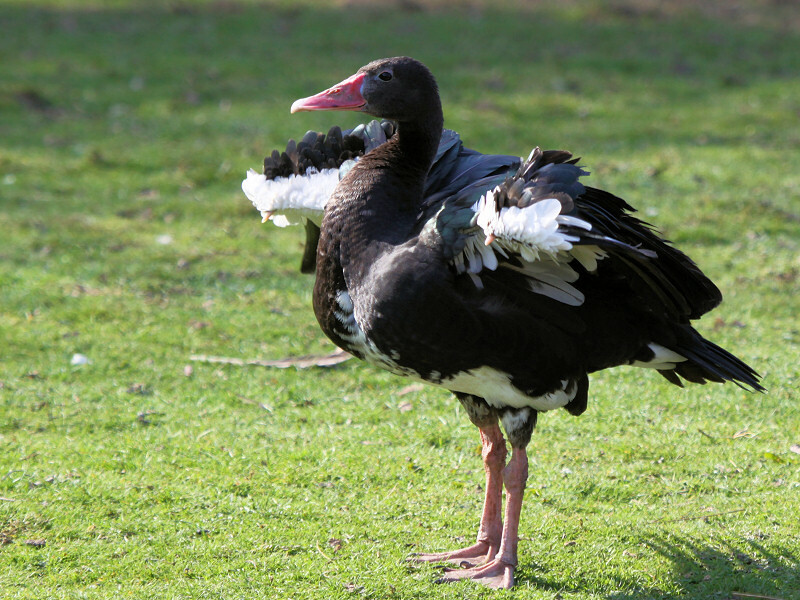 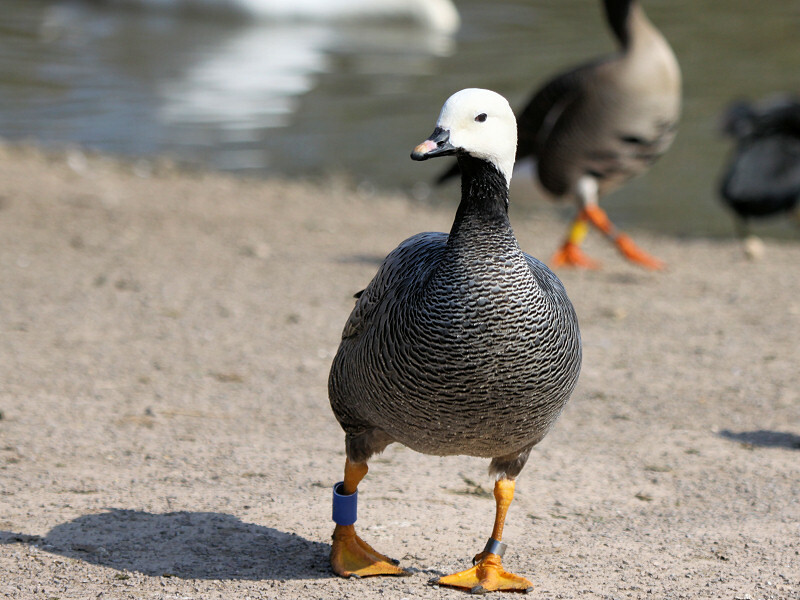 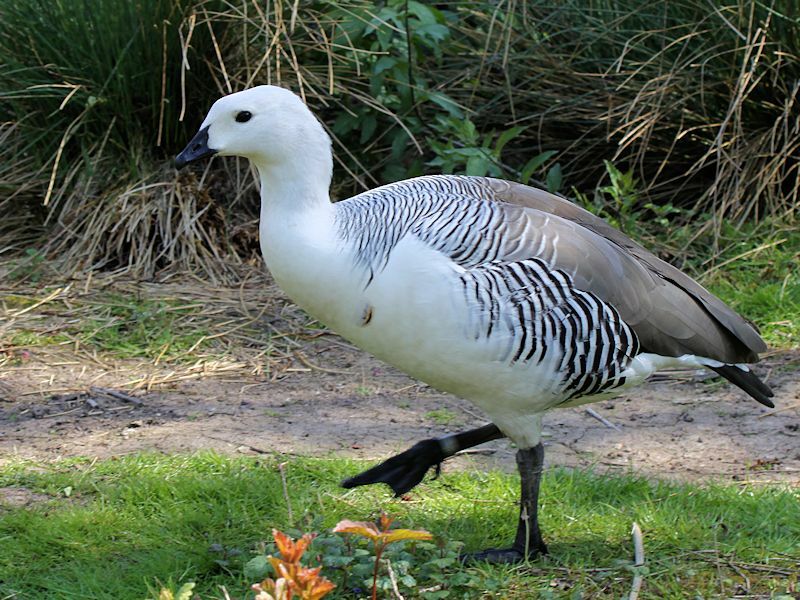 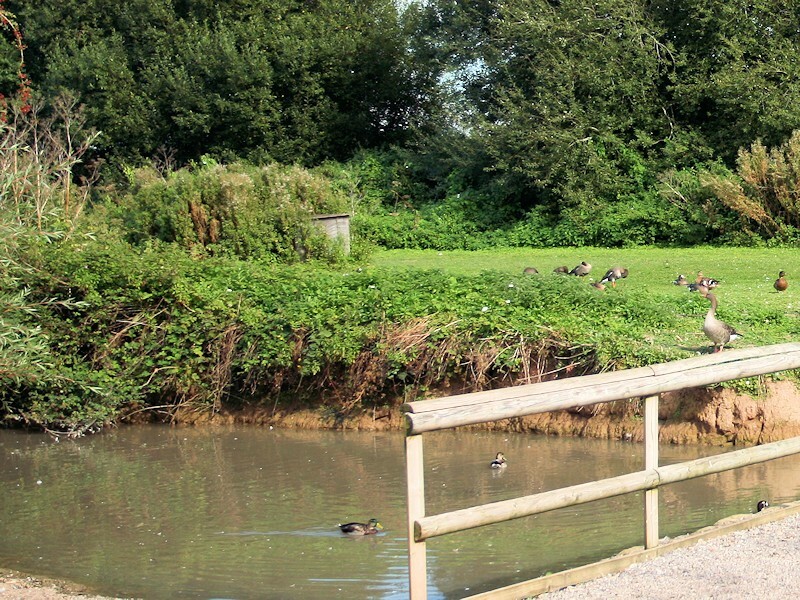 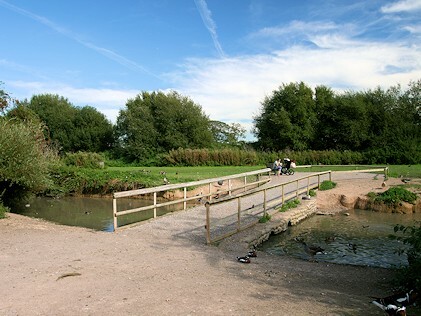 The Spur Winged Goose is a member of the Shelduck and goose family Anatidae but classed in a sub-family Plectropterinae. 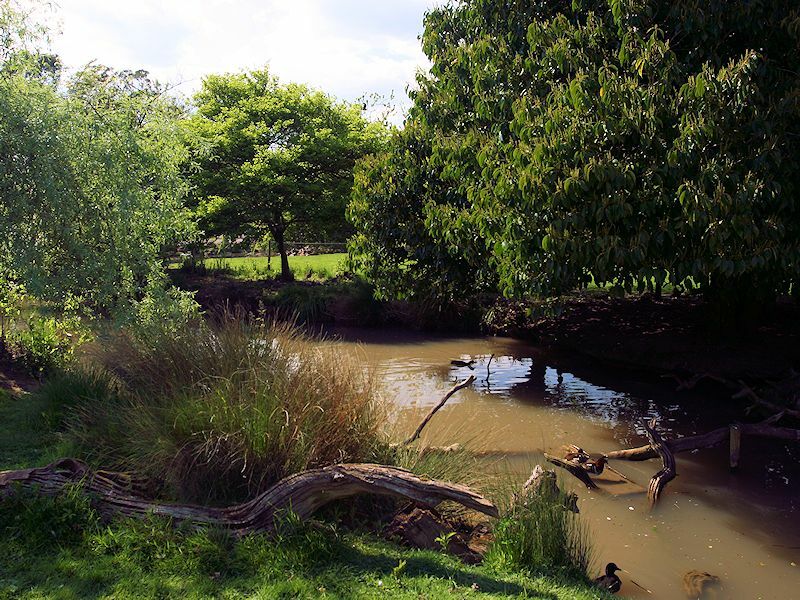 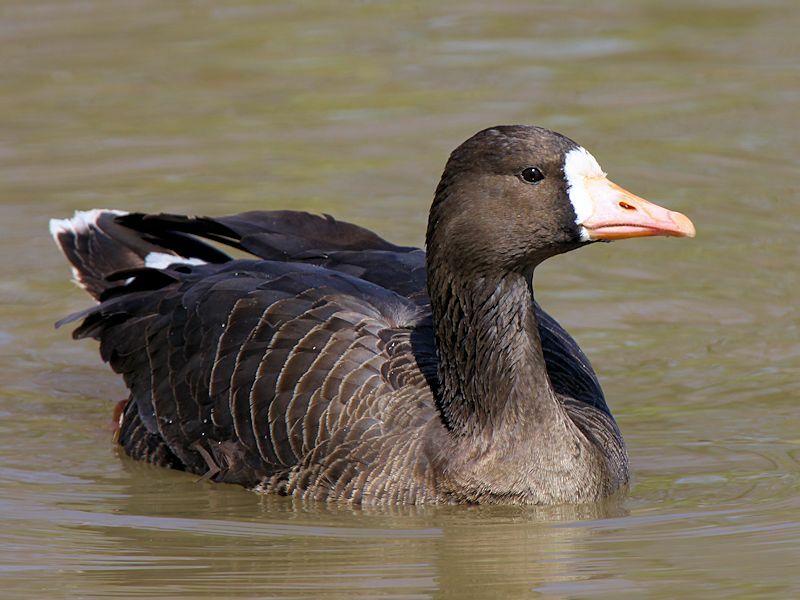 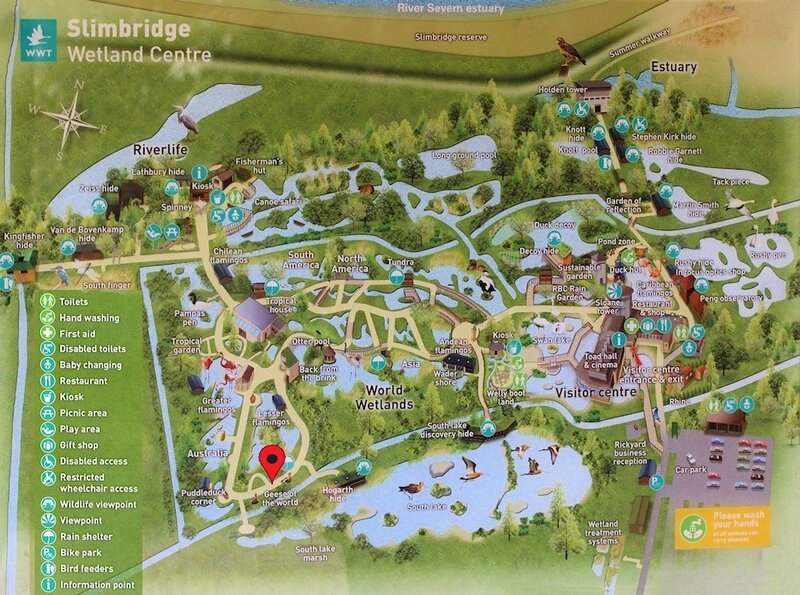 The White Fronted Goose, also known as the Greater white Fronted Goose, is a member of the Anser genus which consists largely of Grey plumage. 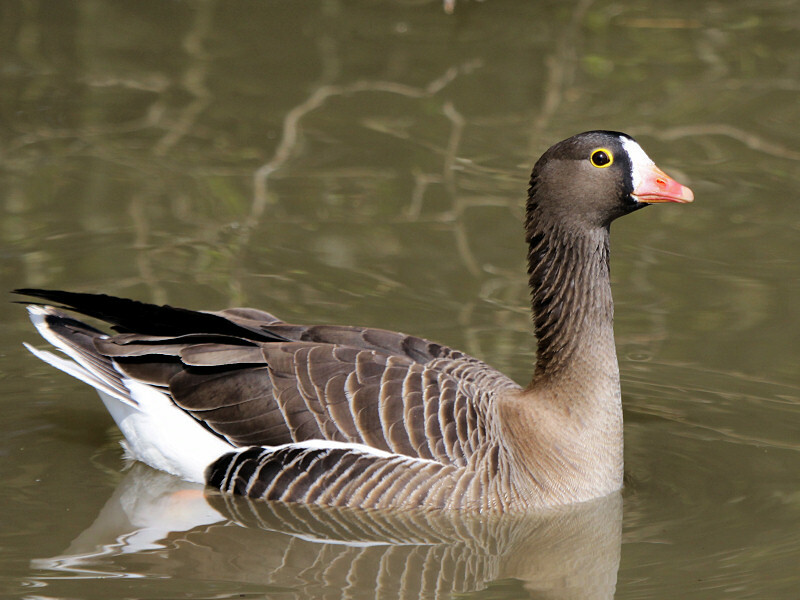 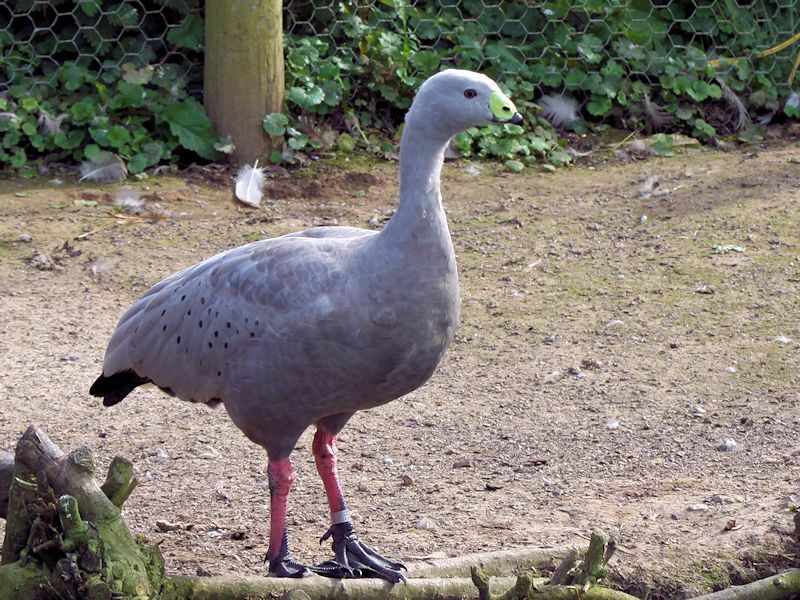 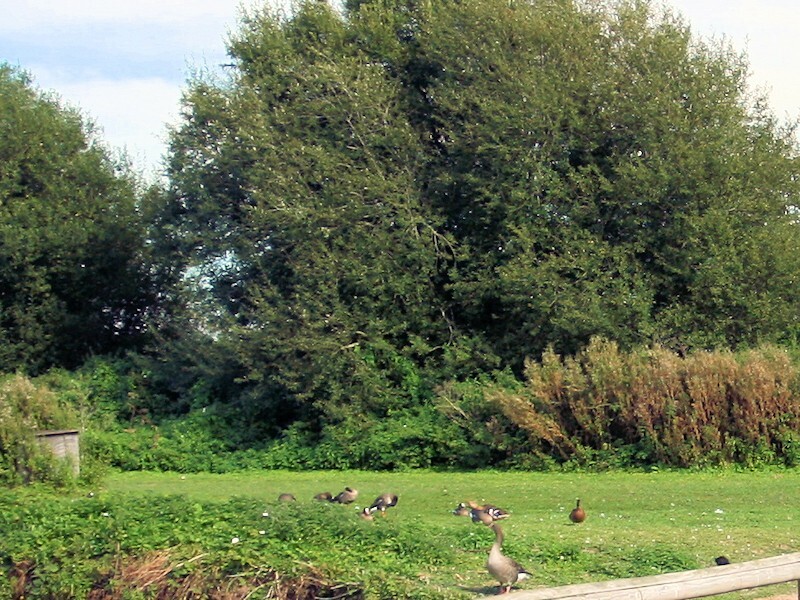 The Ashy-Headed Goose is a sheldgoose of the sub family Tadorninae. 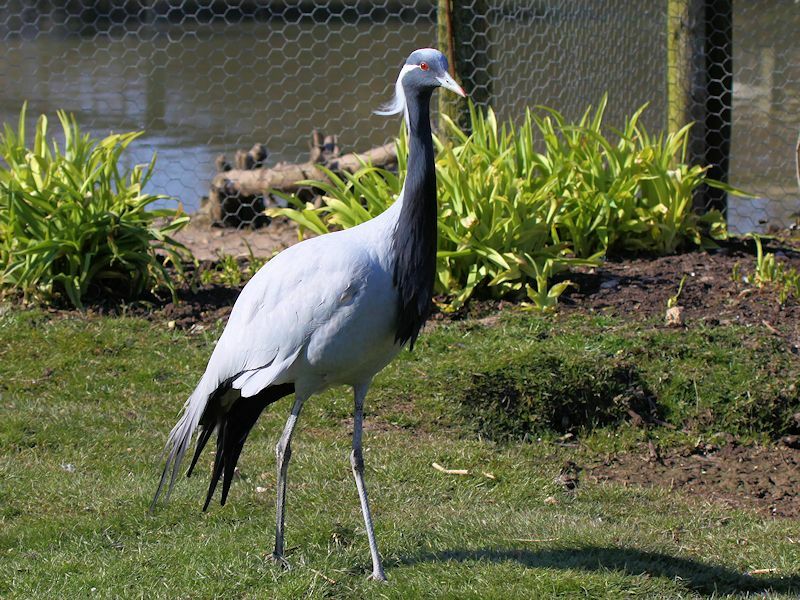 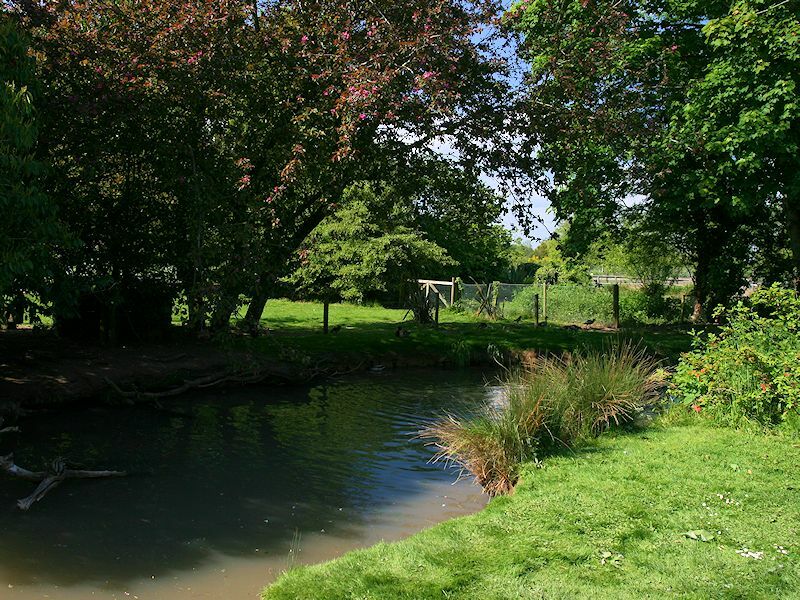 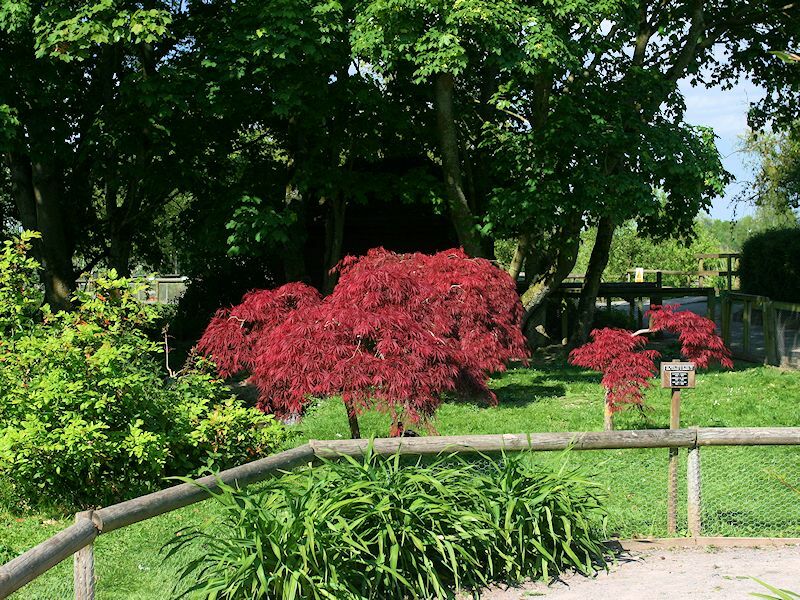 They are hardy and particularly agressive in the breeding season. 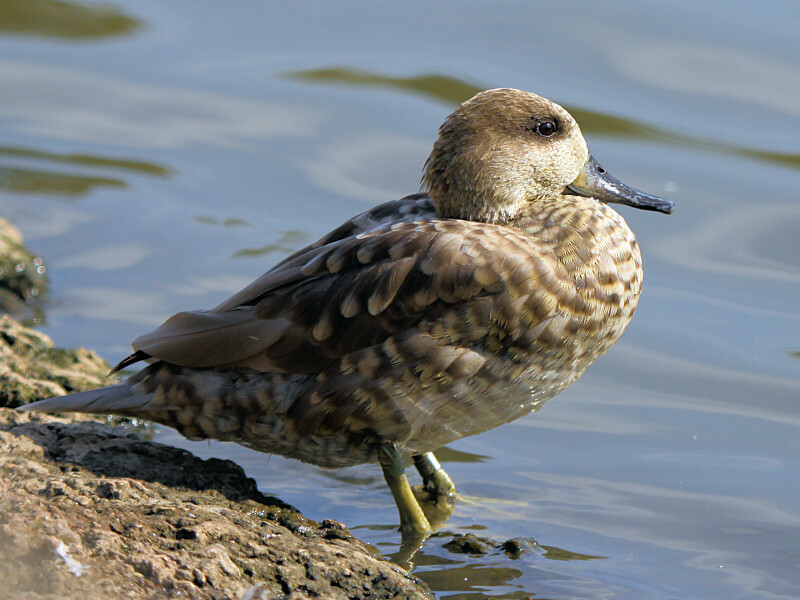 The Baikal Teal, also known as the Bimaculate Duck or squawk Duck, is a dabbling duck.